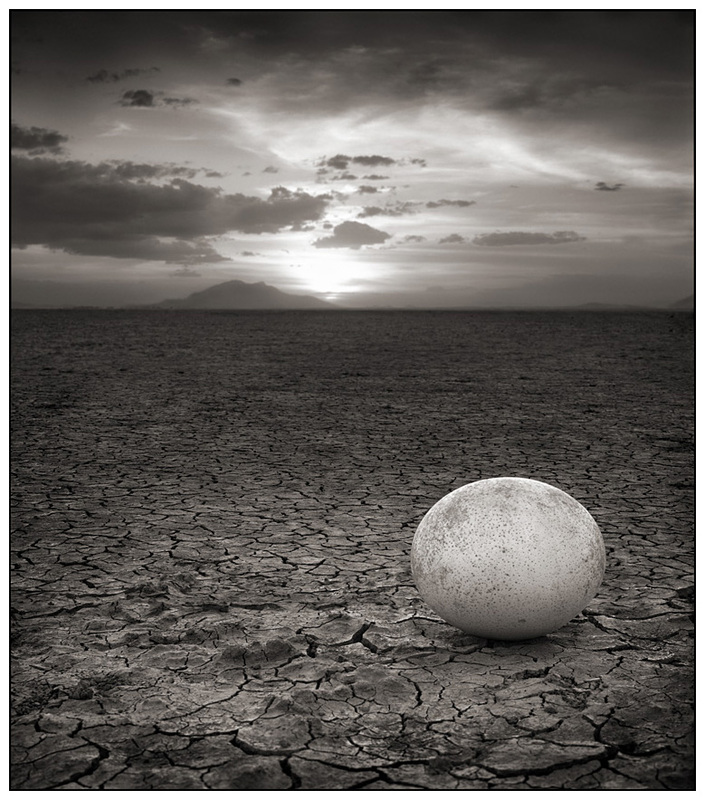 I'm going to start showcasing artists from multiple categories that are extremely talented. 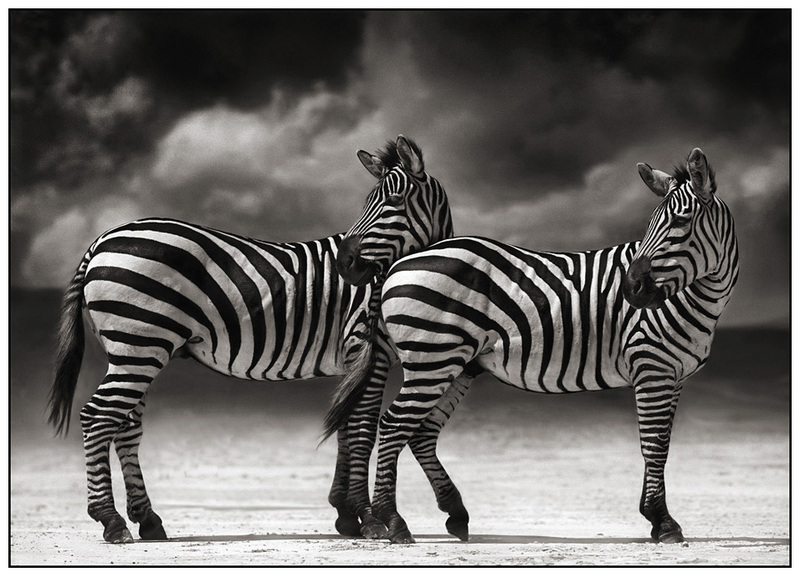 I'll try to keep wednesday wordless. 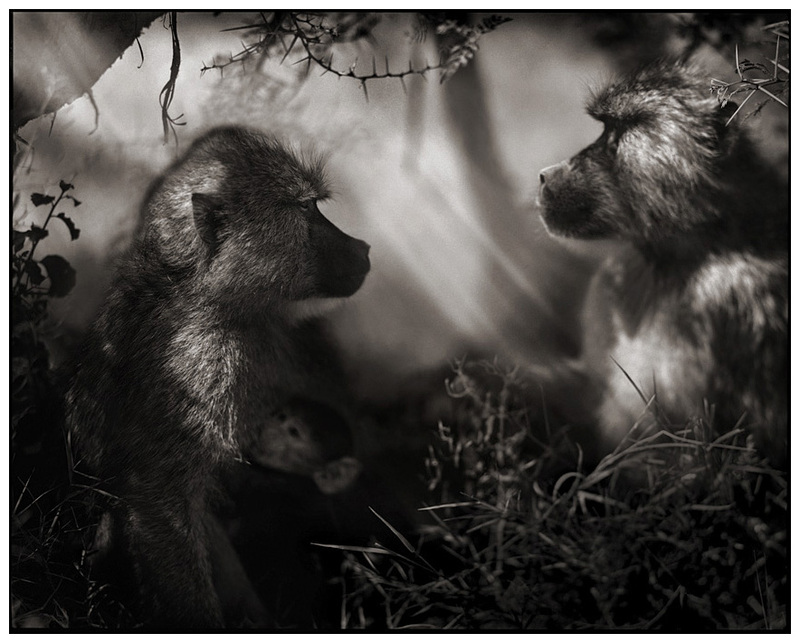 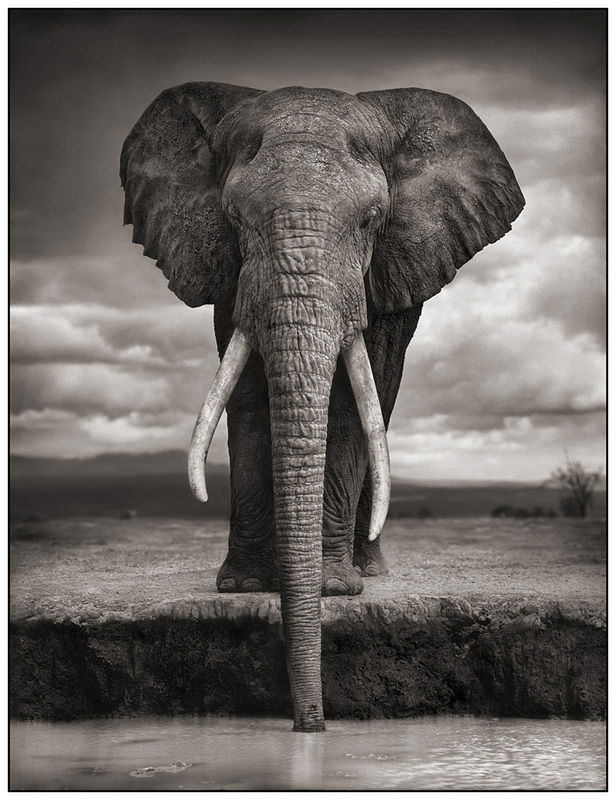 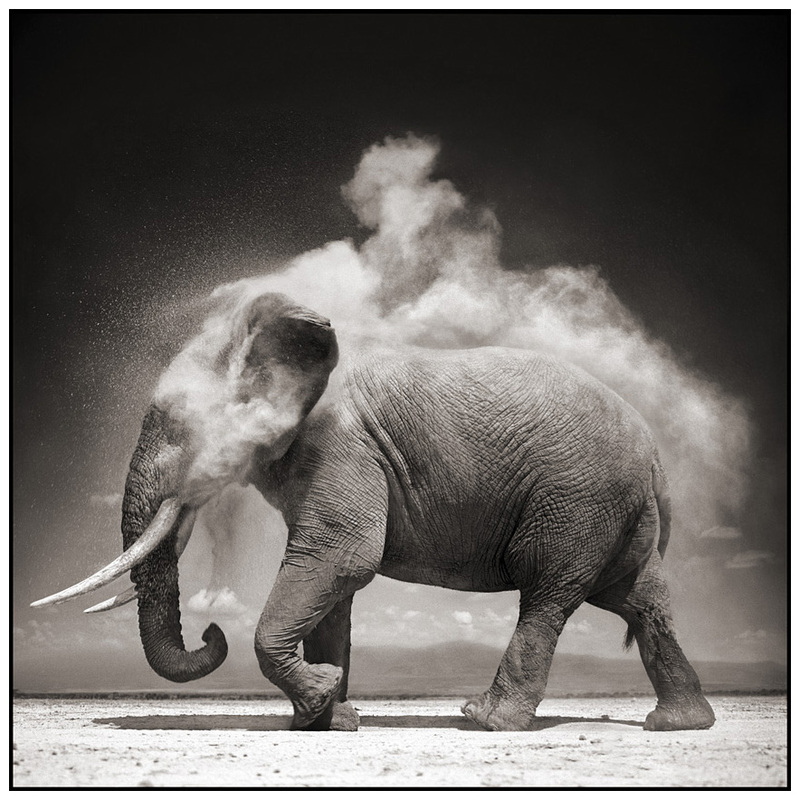 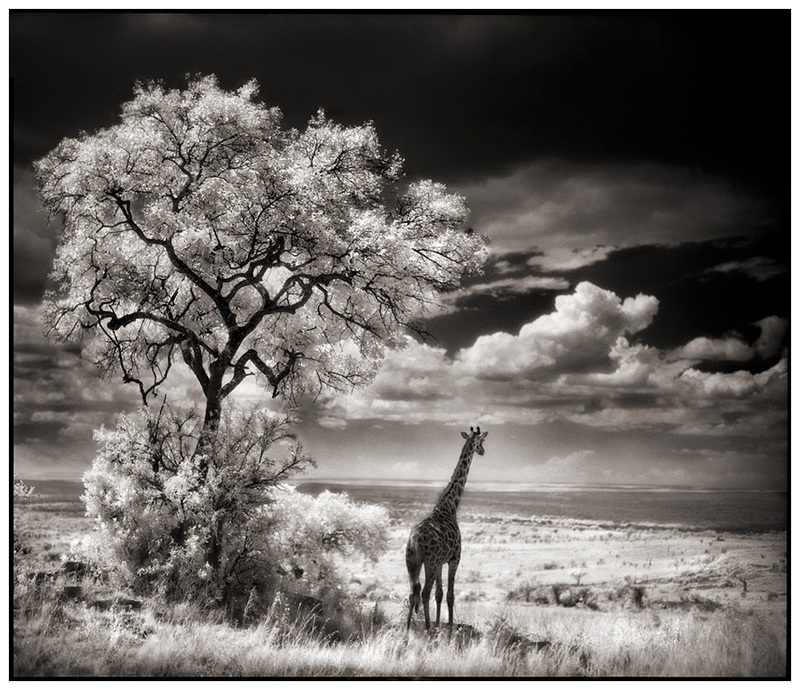 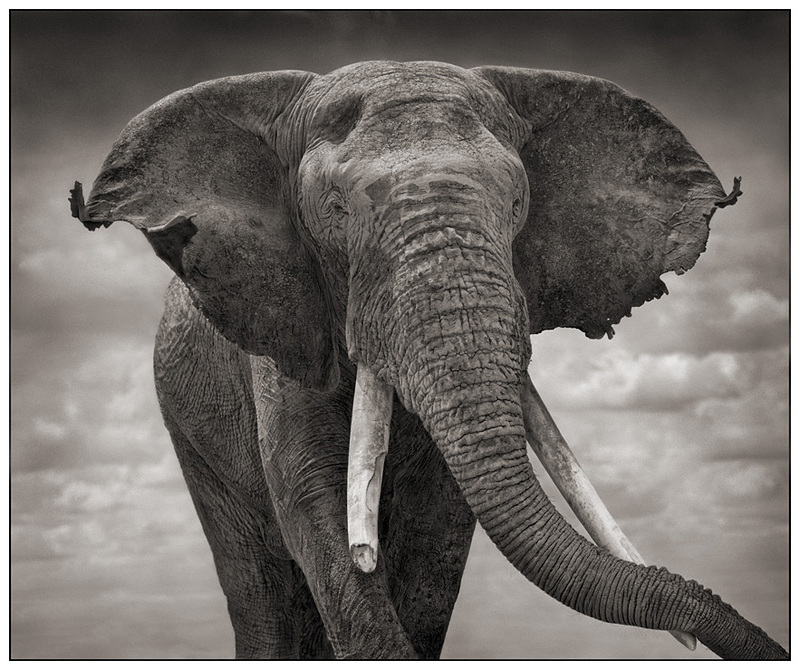 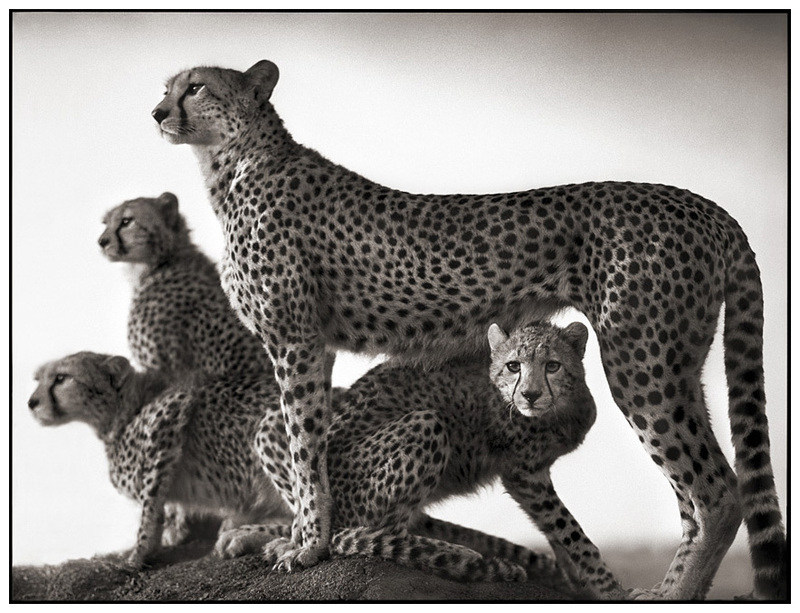 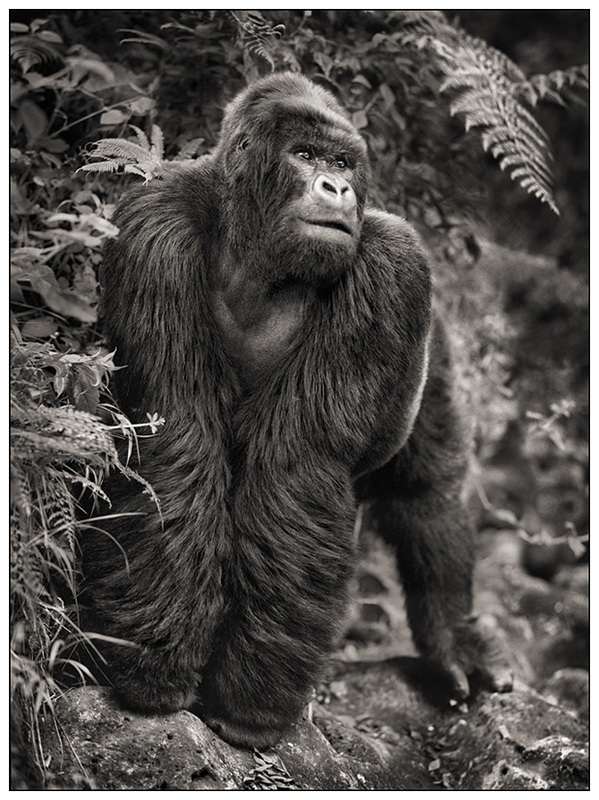 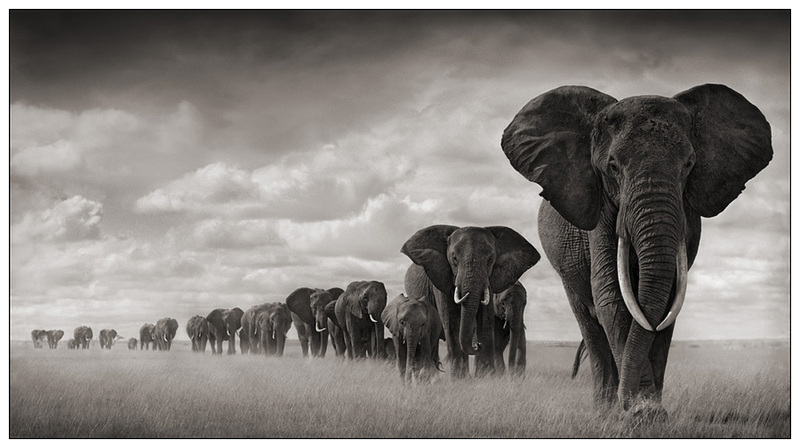 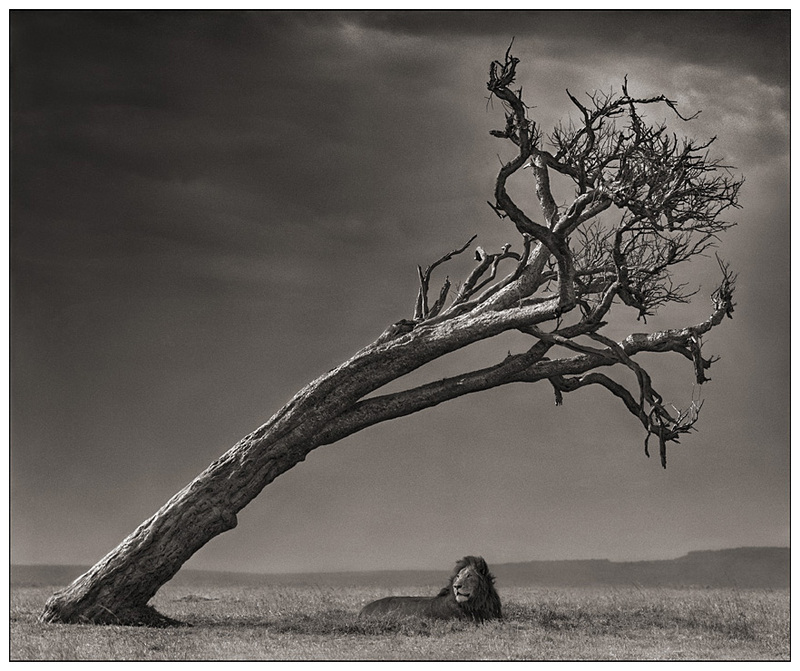 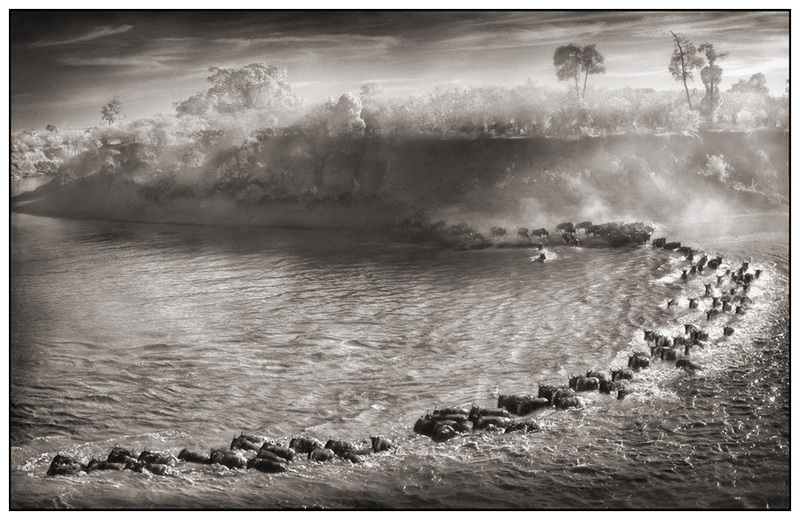 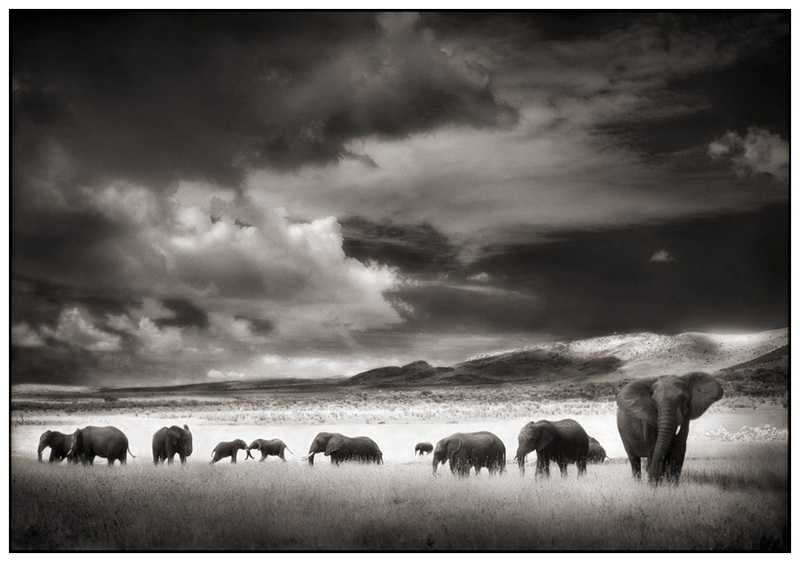 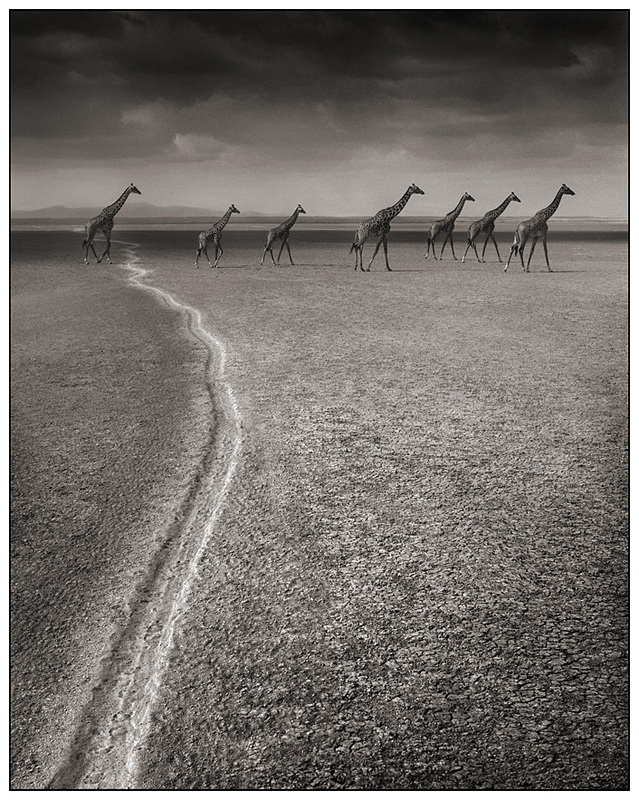 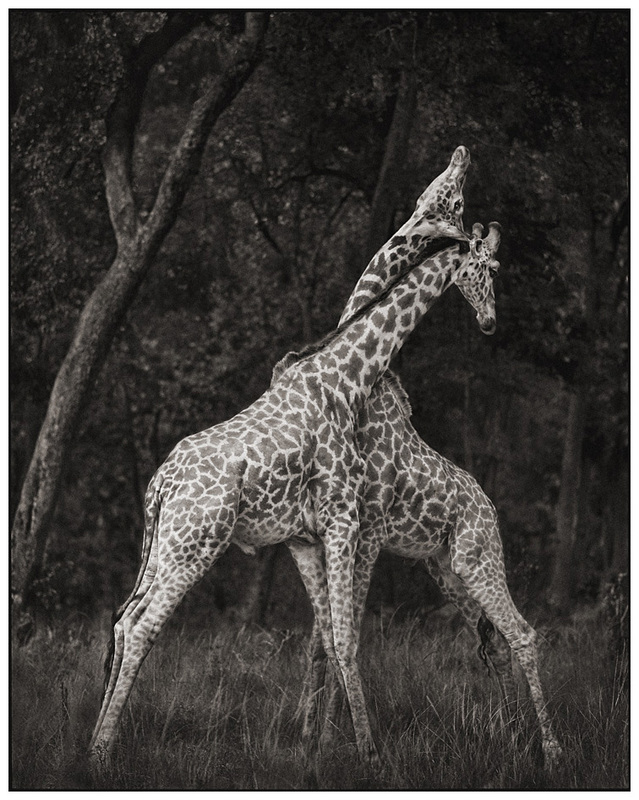 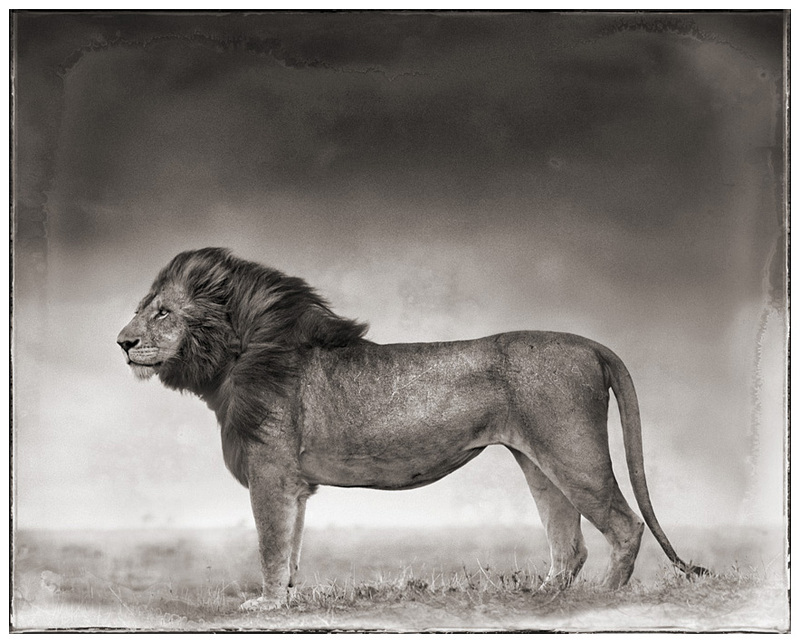 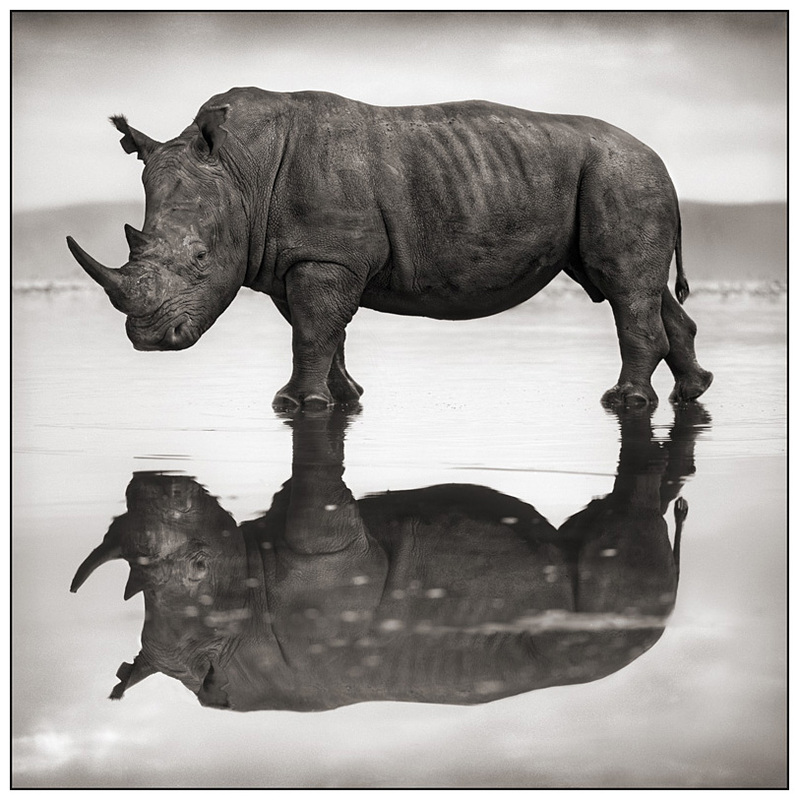 Today it is Mr. Nick Brandt a fabulous photographer from the United Kingdom.